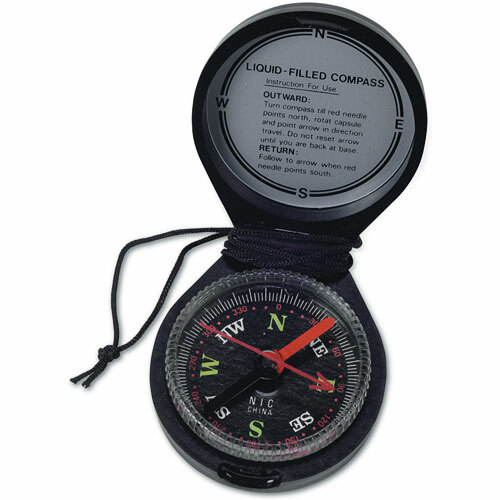 A real, working compass designed just for kids! Compass comes with instructions, protective cover and lanyard. Measures 2" in diameter.